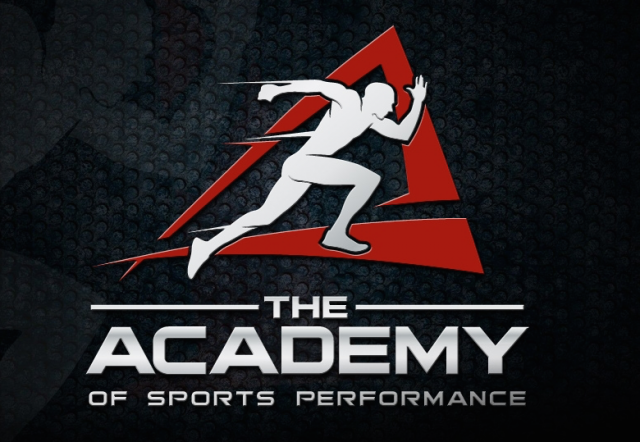 The Academy of Sports Performance is a 9,000 sq ft facility located on North Division in the Wandermere area. It has 4,000 sq feet of open turf space, with a 70ft batting cage equipped with multiple hitting tees, and pocket nets. The turf area and the batting cage are open for separate rental use or all in one. Not only does The Academy offer facility use but they specialize in training athletes in strength and conditioning and speed and agility. The Academy offers multiple classes a year, and multiple small group classes for high school athletes. The workouts are catered to how each athletes body moves and the sport they play. The owner Chris Gradoville played Division 1 baseball at Creighton University in Omaha, Nebraska and then 4 years professionally for the Texas Rangers. Chris does hitting and catching lessons as he was a catcher his entire life. The Academy also has a former MLB pitcher doing pitching lessons for baseball, and has various instructors that do softball pitching instruction. The Academy also offers adult training classes from small group training where everyone has their own customized workout, 1 on 1 personal trianing, and large group fitness classes. This 2 year old new construction building covers all needs from athlete training, to facility rental, and workouts for the parents. Click here to visit their website to learn more!! !